Foss, a Danish company and the world’s leading producer of innovative analytical instruments that monitor and control food quality, has opened a business services center in Warsaw. The new office commenced operations at the beginning of March and will be responsible for handling IT, HR and other administrative services. Foss plans to recruit 42 specialists in 2018 who have experience in SAP, SalesForce, IT operations, web development and HR services. Foss' 660 sq m business services center is located in a one hundred-year-old building at 25 Bracka Street. Experts from JLL represented Foss during the processes of selecting the location and formulating a long-term lease strategy. "Thanks to its recent renovation, Bracka 25 has been adjusted to the office tenants’ needs. Our client will be able to enjoy the building's modern office design which perfectly dovetails with the its architecture. An undeniable advantage of Bracka 25 is its location - adjacent to the Warszawa Centralna railway station and well-served by buses, trams, cinemas, shops and cafes. 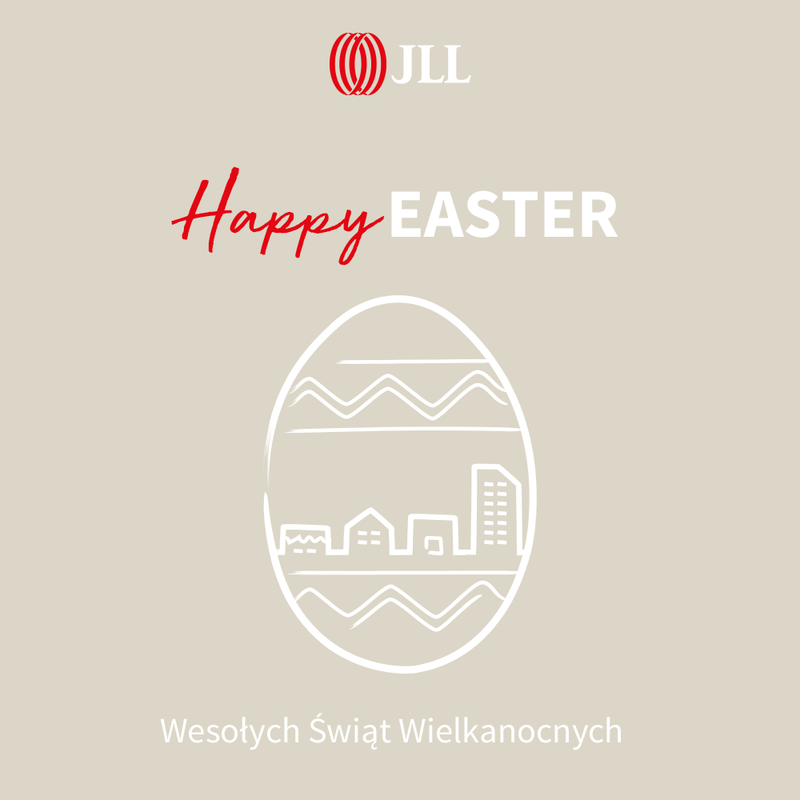 We can see that more and more companies, especially those from the business services sector, are choosing central locations that allow them to recruit the best candidates," comments Pola Wójcik, Junior Consultant, Tenant Representation, JLL.